CONGRATS CAMMY G!!! YOU ARE OUR WINNER!!! 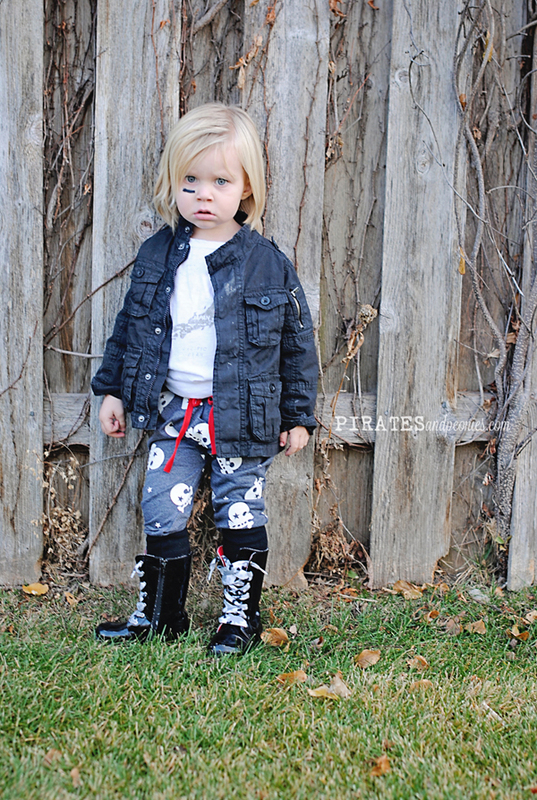 the wonderfully, stylish shop littlezkids is giving away a $50 giftcard to a PIRATESandpeonies reader! i am excited to have the honor of hosting this giveaway because it has brought me to know one of the most fun shop owners on the east coast. e-mail after e-mail she made me laugh, and i LOVE to laugh as much as i love stylish clothes for the littles! i am so happy my little blog connected us! get to know here a little bit yourself in our mini-interview (she is a blast!!! trust me!!) and stick around to see some of my favorite pieces from her shop and how to enter to win the $50 giftcard! - What inspired you to open your shop? I have always loved children's fashion and I always wanted two boys (score! got what I wanted!) I always say that because people assume that if you like fashion/clothes you want to have girls. Not in my case at all. 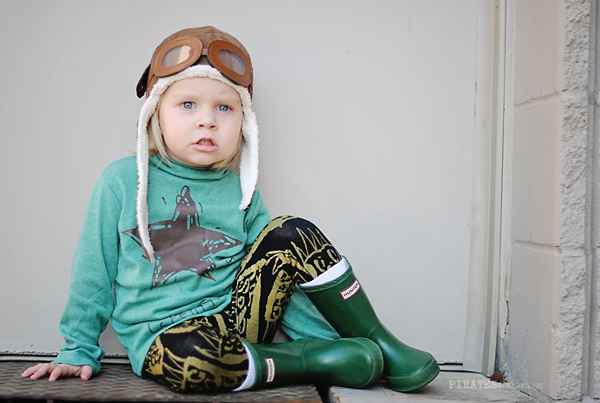 When my first, Maximilian, was born I began my fashion obsession full force. I have to admit though that an early part of his life he was all preppy (POLO) or GAP. There are really not many options for boys...all the same crap with soccer balls or trucks or plain cargo pants. One day when I was in the city (NYC) I came across an amazing Japanese clothing store for kids. The styles were unique, colorful, mostly unisex and affordable. I would travel in often to get Max clothes or order off their website. When my second little man (Eliot) arrived, I was way too busy to drive into the city. I went to check out their website and it was gone! YIKES! I then took matters in my own hands and said "I am going to start my own company, import clothes from around the world and start selling unique-fun-unisex styles." So I did. I put my heart into this and still do every day. - Where do you draw your inspiration from? As of now my inspirations are based on what I would have my boys wearing or sometimes I think of their friends and what they would wear. I also have a small circle of "Facebook Friends" that even though most of us have never met in person, we have grown to know each other very well via kid fashion blogs. When I import pieces I think "Oh, this is perfect for the Ballard Boys (my models) or I can totally see Lucy Lou rocking this". As of now all my pieces are imported from some really awesome Asian designers and a fantastic Australian accessories company. 2013 will bring great surprises! Most of which will include 100% original designs by the "Little z Kids" family (Me, My Hubby, Max & Eliot). - What is the greatest challenge about juggling work and mommyhood? Hmmmm.... Where do I begin??? There are so many different layers to this question which I finally came to somewhat answer only recently. It's impossible to do it all and be all. I tried, I still try, but I always fail. I want to be an AMAZING mother, wife, business woman. The problem I had was I always attempted all 3 at the same time, you can't. Somehow I figured out a nice balance and each day is very different. But honestly, I do most of my work when the go to bed.. because I don't sleep, ever. - How on earth do you keep 2 boys (18 months apart) busy? Oh and they each have an iPad. -Favorite thing to do for "mommy alone time"? Dinner in a non-child friendly restaurant with wine. Lots of wonderful red wine. - Favorite store to shop at for yourself? I hate to give away my secret, but fine. I am OBSESSED with Yoox.com!! It is basically an Italian warehouse on the Internet. I hate buying designers that everyone around me is wearing, but this site has many designers that you can only buy in Europe. I LOVE IT!! I usually shop their twice a year season sale and get some really funky pieces. I dress like a Little z Kid, but all grown up. I take a lot of risks with my clothes (and hair). I wear harem pants. I also have always been and still am a Tomboy, so I do shop the men's section to get a few pieces and rock it out with a skirt. - The Ocean or Mountains? Ocean. I need to be by water. Well, we already have two dogs (a chihuahua & Pomeranian), so no more dogs. I had cats growing up, so been there done that. - Singing at the top of your lungs or dancing like no one is watching? I multi-talented, I do both. At the same time. - If you were an animal what would you be? enter below: to enter you must like little z kids on facebook. this drawing will be held by rafflecopter contest runs from november 28 - december 2 12:00am central time. then littlezkids will get in touch with the winner directly, good luck! Love the stars and skull pants! Your boys are so cute!!! Little Z Kids is THE BEST! The clothes & customer service is to die for!! Love your blog! And Little Z Kids! Love the dog gone it pants! the Shark bite Sweats are awesome! I looooove the Crayon harem pants! 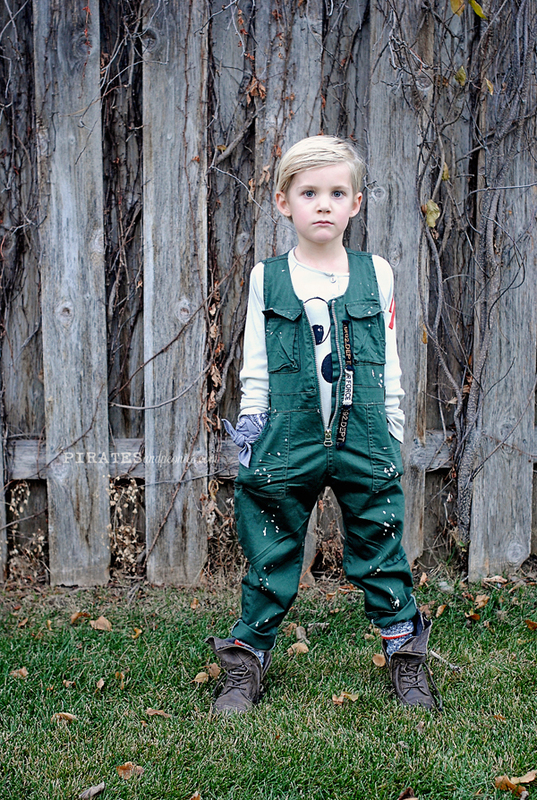 Little z kids style is so refreshing and fun! Love the Dog Gone It pants!! or basically anything! Where to begin?? DYING over the sold-out Greyson jacket, LOVE the spike leggings (brilliant), and I'm asking for the camera necklace for myself for Christmas! WOW! I absolutely adore every single item! but my fave was def. 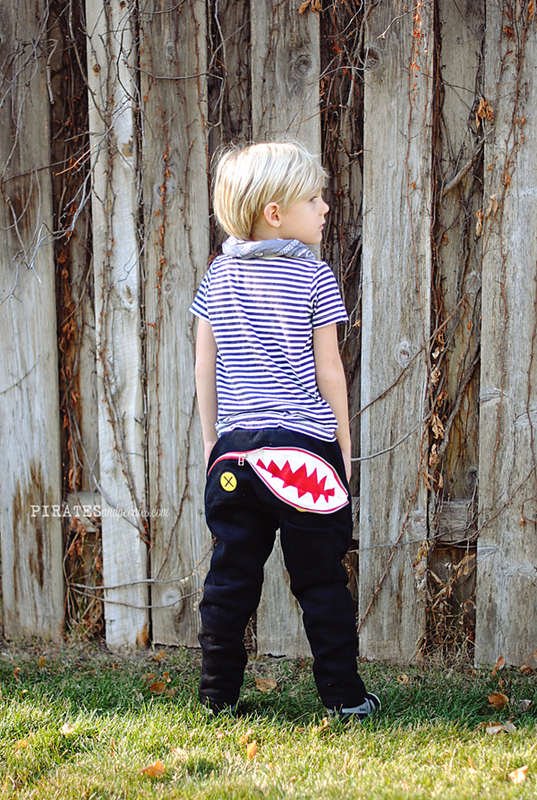 the shark bite pants they're so unique i would love this for my little one. My favorite item is the Suzie Mini Satchel. LOVE, LOVE Little z Kids!!! My fave is probably the spike leggings. I'm in love with the smile pats and the London cab tee. I love the snapped necklace! That aviator hat kills me! <3 What a great shop! THANK YOU FOR ALL THE ENTIRES! I LOVE READING YOUR FAVORITE THINGS ON THE SITE. CONTEST IS NOW CLOSED AND WINNER WILL BE ANNOUNCED TOMORROW!